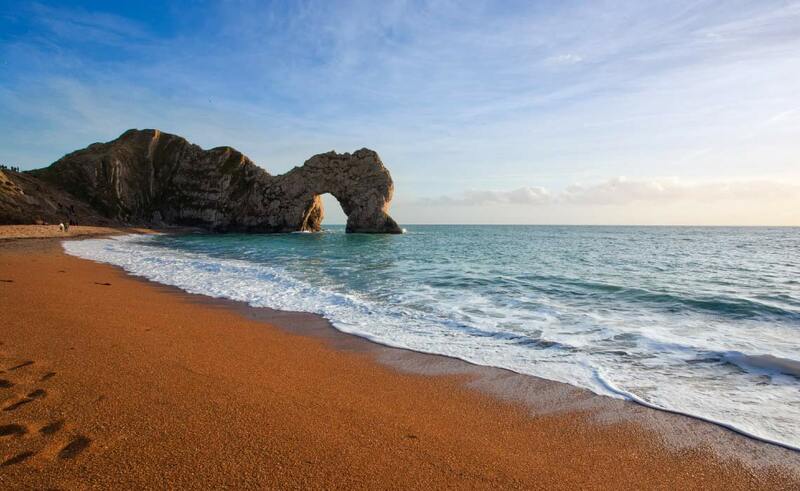 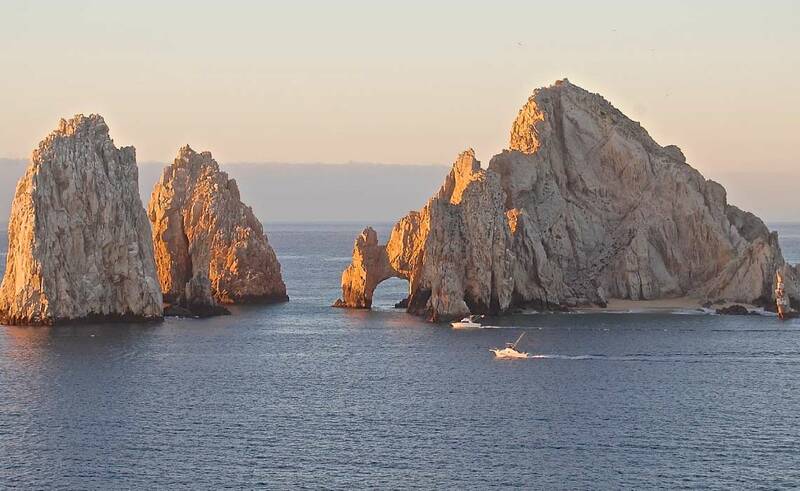 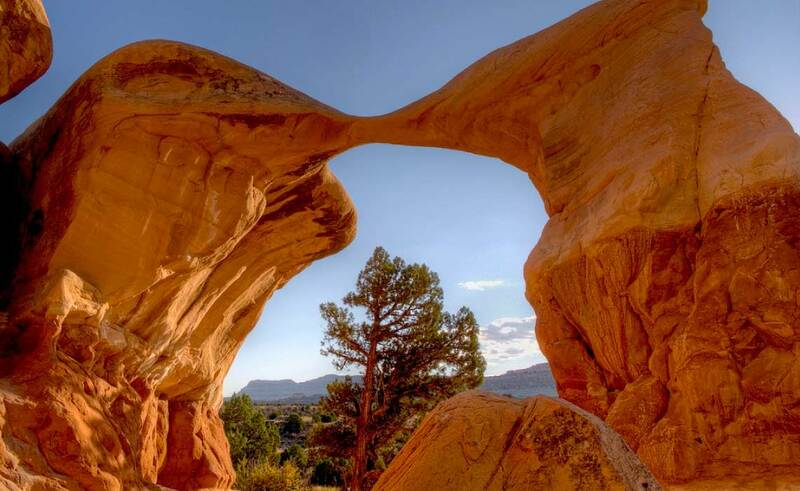 There’s something rather hypnotizing about natural, rock-hewn arches which have been formed by wind or water erosion over thousands if not millions of years. 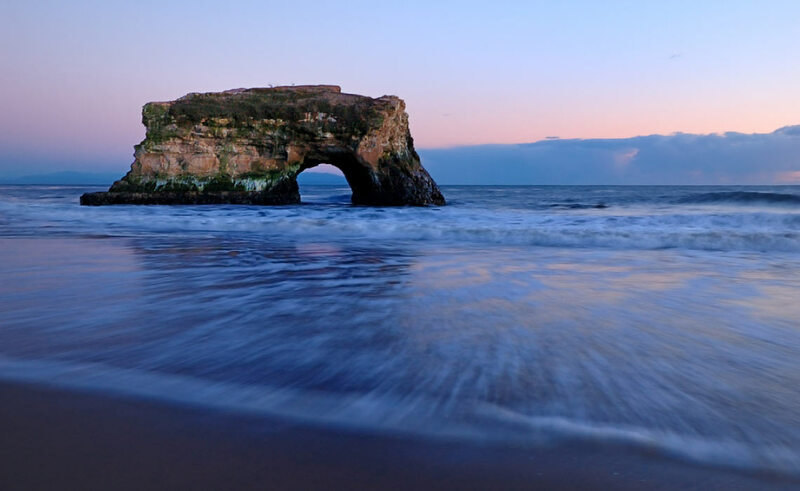 Somehow, it also seems that the harder they are to reach, the more rewarding the experience can be. 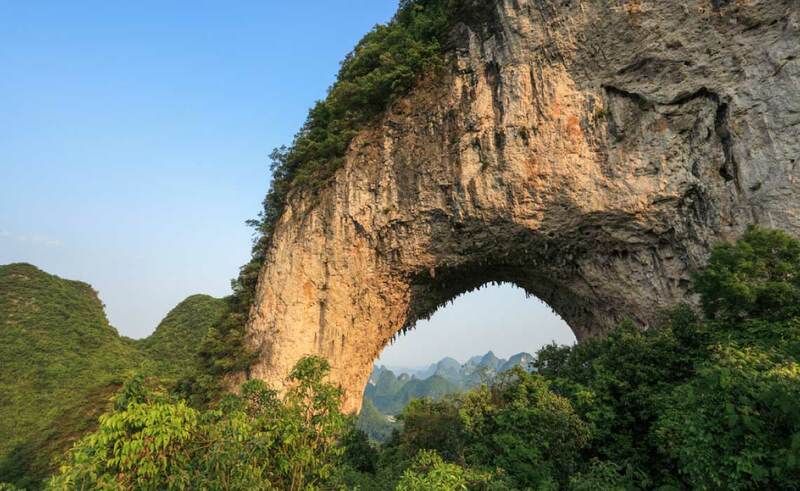 This is definitely the case for China’s Moon Hill, which is a striking arch atop a 230m high hill. 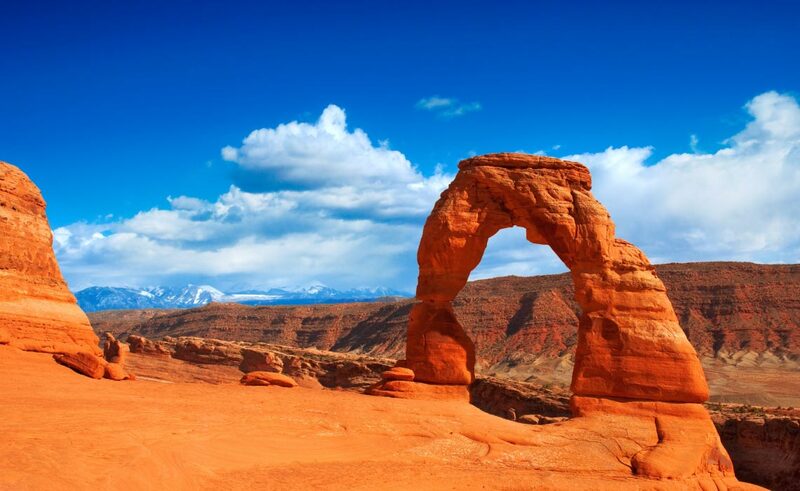 The climb up, through and on top of the arch can be hard work, but the views, of both the arch and the stunning scenery beyond, are truly spectacular. 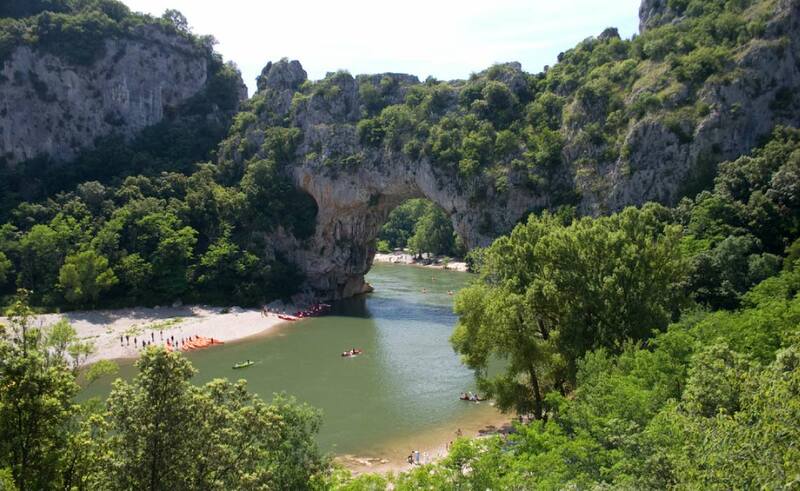 France’s Pont d’Arc is arguably one of the most beautiful and easiest to reach, whilst at the Arches National Park in Utah you’ll have more awe-inspiring arches to admire than you could ever dream. 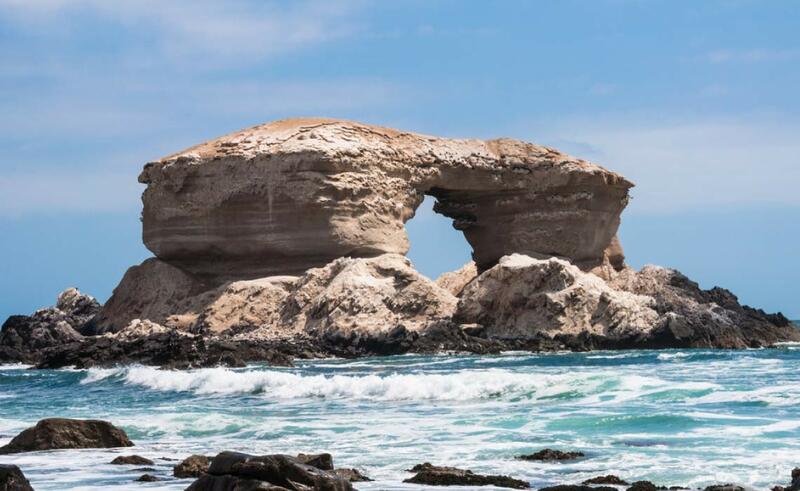 Yet one of the most dramatic arches would have to be Chile’s La Portada, which you’ll find just off the western coast of the country, about 18kms north of Antofagasta. 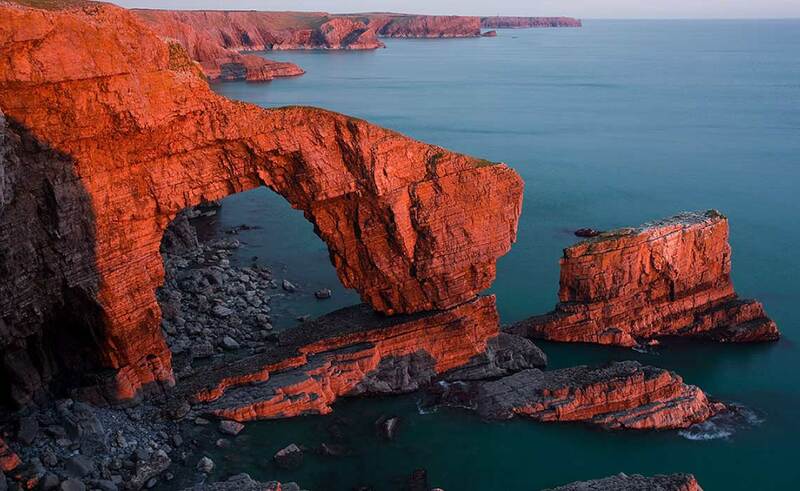 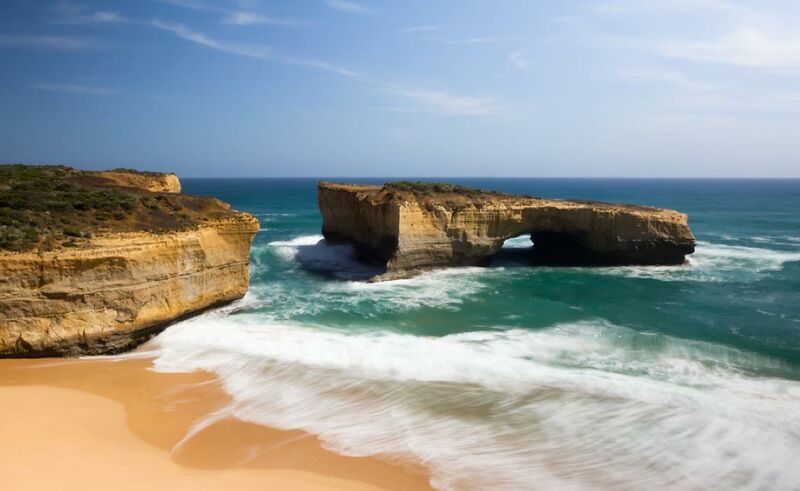 The 43m high arch and surrounding dramatic sandstone cliffs are isolated, barren and utterly spellbinding.